"Fencing by Metro" has a extensive range of traditional picket fence styles to compliment your period style home, as well as your modern home. Contact us to discuss your ideas for enhancing your home. 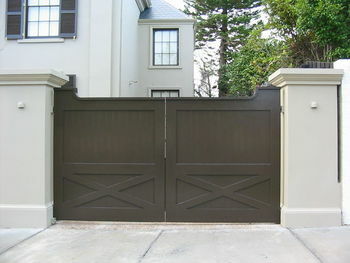 We can also manufacture any style of gate, from swinging to sliding systems, complete with automation. 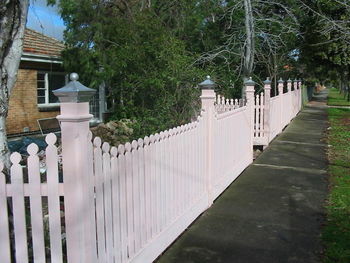 Our Metro Fortress Fencing and Metro Security Fencing were both recently chosen as the preferred product by Multiplex, The Royal Agricultural Society of Victoria and Major Events Victoria for the refurbishment of the Royal Melbourne Show Grounds in 2006.